Studies that state the benefits of wine for health are innumerable. Now, in addition, there are other investigations that could relate those benefits, like protection against heart diseases, with having a good socio-economic level. Specifically, the PLOS Medicine study deepens the relationship between wine and health through a socio-economic vision. The researchers state that economic differences regarding health are a great challenge for the public health system, and especially in the investigation on alcohol, several previous studies have observed a paradox. Although individuals with a low socio-economic status drink less, on average, compared to those with a higher position, they tend to end up in the hospital more frequently due to alcohol-related illnesses. The researchers analysed consumption habits and economic level, according to the household conditions, the household income and the education levels of more than 207,000 Norwegian adults from 1987 to 2003. They classified the data according to the frequency of alcohol consumption, and three classifications of socio-economic position were created: low, medium or high. Then they calculated the risk of cardiovascular disease for each group. The researchers focused on the frequency with which each person drank, and less on the amount consumed per session of drinking, although the study differentiates between drinking in excess (five or more drinks per occasion) and not in excess. They concluded that excessive alcohol consumption and a higher frequency of consumption were linked. Moderately frequent consumption (drinking alcohol two or three times per week) was associated with a lower risk of cardiovascular disease than lower consumption (less than once per month). This benefit was significantly more important among those with a higher socio-economic status. But these are not the only studies that relate economic level with health benefits of wine. In 2016, a study published in the Journal of the American Medical Association (JAMA) analysed the relationship between income and life expectancy, based on the income data of 1.4 billion US tax records. It was concluded that a higher income was associated with a longer life at all levels of wealth. In short, the Norwegian study analyses lifestyle differences between socio-economic classes as a possible explanation: those who occupy a higher position may be more likely to consume their alcohol with a meal, which is believed to be healthier than drinking without eating. In addition, this includes a greater knowledge about healthy living and access to better medical care for wealthier people. Regardless of the socio-economic status, it seems that wine lovers should be able to keep this risk to a minimum, and possibly enjoy some protection benefits, if they practice moderation and maintain a healthy lifestyle. Drinking wine is an undisputable joy. The better if it comes with a great number of advantages for our health. Do you want to know which ones? Among others, wine improves the memory, helps prevent the apparition of cataracts as well as improve our cardiovascular system and even diminishes tooth decay. 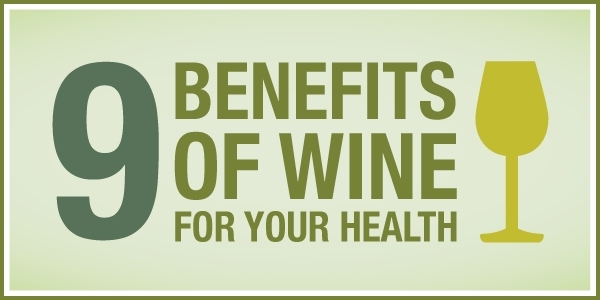 But why does wine bring so many advantages to your health? One of the keys lies in the resveratrol, a vegetal component (polyphenols) which is found in red grapes’ skins as well as seeds and contains multiple benefits for your organism. 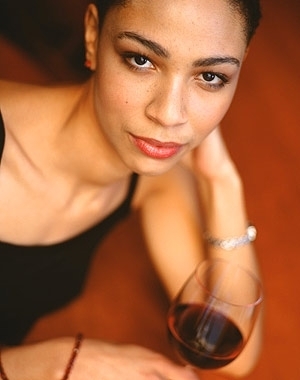 Containing more of this component, red wines deliver far more benefits than white wines. Well, now you know if you maintain a balanced diet, exercise regularly and drink one of two glasses of red wine per day as per the World Health Organization, your body will benefit from the numerous advantages of wine. Would you like to discover all of them? Check out our infographic! Pruno 2014: Pruno 2014 is one of Spain’s most famous and wanted wines. To Robert Parker it’s the world’s best wine according to its price-value-ratio, highly praising it at several occasions. 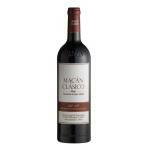 Macán Clásico 2011: a vintage of the successful game of Macán Clásico wines is only released. On many other occasions we talked about some of the benefits of wine for health, referring to cardiovascular diseases, as an anti-ageing factor… But so far we haven’t had news of its possible influence as accelerator of weight loss, something that would be added to a long list of good reasons to drink wine, always in moderation. According to a recent study by Oregon State University, a specific type of red wine slows the growth of fat cells in the liver, a finding that would indicate, once all relevant testing is performed, that consumption of red grapes -fresh, in form of juice or fermented as wine- could help solving health problems related to obesity, especially hepatic steatosis, also known as “fatty liver” or FLD. In particular, the compound responsible for this beneficial behaviour of some types of grape is the ellagic acid, also present in oak galls, in addition to several fruits (for example blackberries and raspberries) and nuts (walnuts, pecans…), green tea and oolong tea. This polyphenol is found in grape varieties such as Red Muscadine, Cabernet Sauvignon, Malbec, etc., and ageing in oak barrels multiplies its presence in the wine resulting of its fermentation, so the more ageing, the better. The study, conducted by biochemists and molecular biologists from the College of Agricultural Sciences at OSU in collaboration with the Universities of Florida and Nebraska, concludes that ellagic acid improves fat accumulation in the liver and reduces the presence of blood sugar (in an experiment performed with laboratory mice overfed with a high fat diet). This finding, if a similar behaviour in humans is confirmed, would prevent the occurrence of this type of liver fat, very common in people with obesity and diabetes, merely adding to a balanced diet and moderate exercise, the consumption of a small bunch of grapes daily, a glass of red wine, grape juice or its equivalent in other foods with presence of ellagic acid, which is also beneficial in the treatment of chronic inflammation, cholesterol, free radicals and even some types of cancer. 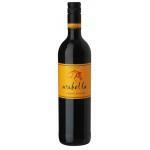 Arabella Cabernet Sauvignon 2013 is a red wine with DO Robertson from the Arabella cellar produced with cabernet Sauvignon from the 2013 vintage and 13º of volume of alcohol. Catena Malbec 2012 is the maker of this Catena Malbec 2012, a red wine from this DO: Mendoza based on the top of malbec from 2012 vintage and 14º of alcohol. Wine provides a number of properties for the body, making it one of the most comprehensive drinks. It is an antioxidant, prevents cardiovascular disease, prevents cholesterol, along with other many other benefits for your health. And… it also prevents caries. This last statement can give us many joys, allowing us saving money at the dentist if, besides taking care of our oral health, we drink wine in moderation. This says a new study led by the Research Institute of Food Science at the Autonomous University of Madrid and published in Journal of Agricultural and Food Chemistry, which states that wine is good for teeth care. In order to reach this finding, the researchers have been able to confirm that the dental plaque biofilm, which protect teeth against plaque and the occurrence of any dental disease, being immersed in red wine with grape seed and ethanol, offered successful results. That is, they allowed to reduce dental plaque bacteria thanks to their natural antioxidants -the polyphenols- present in wine and grapes, which offer various advantages in addition to preventing caries. Through this research we learned that polyphenols hinder growth of bacterial flora. The results are healthier teeth, with less tartar and no tendency to deteriorate by the remains of bacteria that accumulate over time. But this is not the only known study about this topic. Already in 1997, the faculty of dentistry at the University Karolinska Institutet, in Sweden, examined several professional wine tasters with different ages, and the result is that a large proportion of them had some teeth eroded by the consumption of wine, but none had caries. 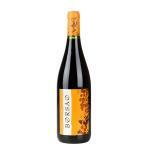 Robert Parker rated it last year like one of the best wine value for money and now it ‘s the Wine Guide Gourmets 2015 that rates the Borsao Selección 2013 like the Best red young Spanish wine of the year. 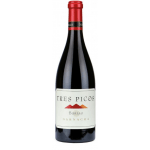 Bodegas Borsao makes this Borsao Tres Picos 2013, a red wine with Campo De Borja DO with the best bunches of garnacha from the 2013 vintage. To make a good wine is complicated, even for the most expert winery. It implies to take good care of the vineyard, the grape and the production, and to be lucky with the annual meteorology. We could say the same, now, about cosmetics, because the wineries are aiming to investigation, attracted by the benefits of resveratrol. But this is only one of the many components of wine, so there are still a lot of benefits to discover. And these benefits can mean, to many wineries, the best way out of the crisis. How were the benefits of wine known? 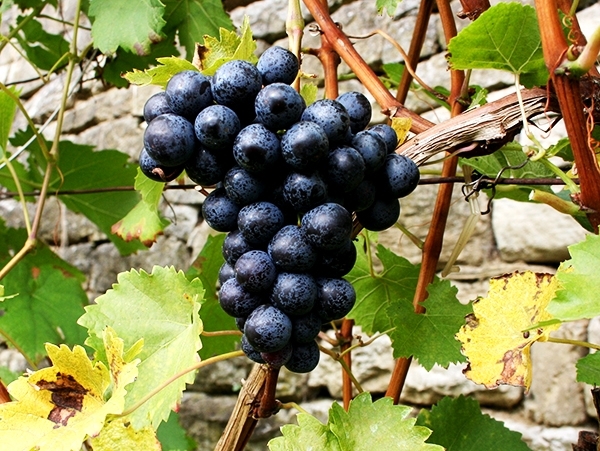 One of the first wineries that started the study of the cosmetic properties of wine was Château Smith Haut Lafitte, in Burgundy, they began to study the properties of one of the components of the seed, the famous polifenols, they act as skin protectors against the free radicals, responsibles of aging. These studies took them to commercialize the brand “Caudalie”, it includes lotions that use polifenols and resveratrol (as anti-aging agents) and viniferine (to reduce skin marks). They own the patents in every ambit and their brand is one of the most successful in France, starting from the same vineyard where they still produce wine. In addition, these products generally have the green seal, because only natural products are used in its elaboration. 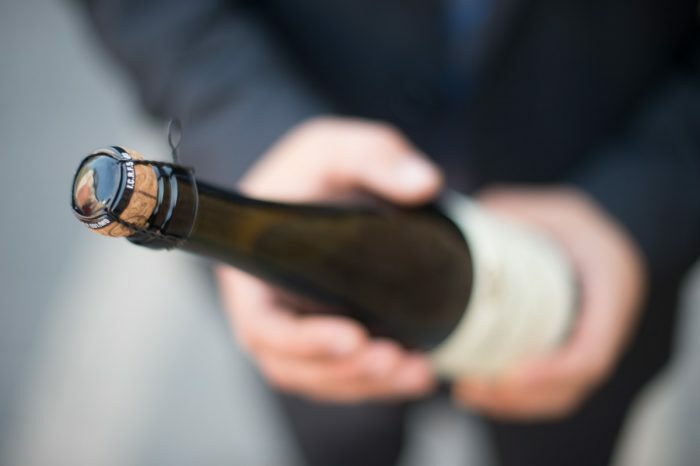 In some vineries, like Freixenet, they state that there´s people who go to the vineyard just to buy their cosmetics, and not cava, because they can´t find them in their home town. What about white wine? Is it so beneficial? Actually, most of the wine properties are still unknown, neither for red nor for white wine. The truth is that the first components to be proved beneficial were polifenols, which just as resveratrol are principally found in red wine, but that doesn’t mean anything, since the first studies were based on the analysis of red wines. That´s why the characteristics of red wines are the first ones we know about. 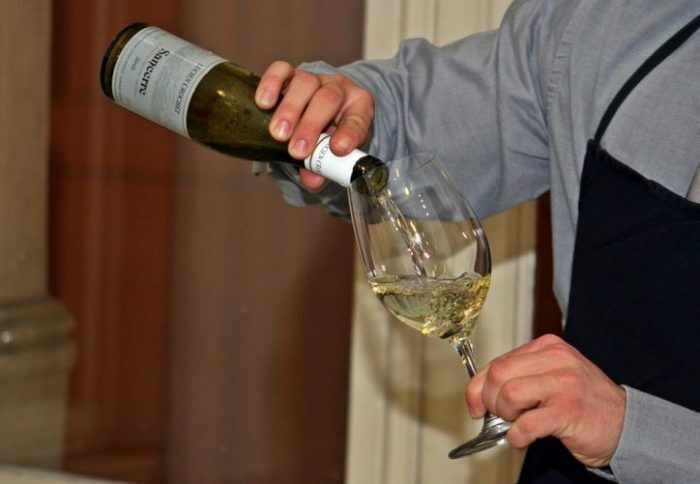 But it´s not ruled out that white wine have its own advantages, and that soon, there might be cosmetics based on them, like the ones based on red wines. 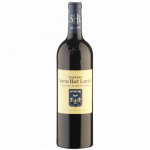 Château Smith Haut Lafitte is one of the best wine cellars in Burgundy, almost as exclusive as their lotions. 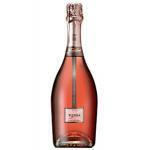 They produce great wines that satisfy the taste of the most demanding customers. Freixenet, known for their big circulation cavas like “Carta Dorada”, they also make limited edition cavas with an exceptional quality, like Elyssia Rosado. 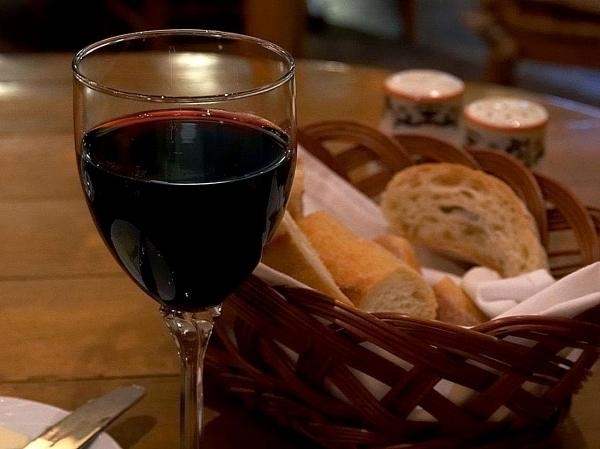 With bread and wine you can walk your road, we could say that chocolate and wine and the brain goes fine. At least this is what researchers have deduced at the Northumbria University, who claim that the combination of chocolate and red wine is good for the brain. According to the investigators, the combination of the two foods improves the blood vessel circulation in the brain, because they are rich in polyphenols. 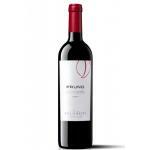 The investigation was initially designed to prove the benefits of resveratrol in the brain. Resveratrol is one of several types of polyphenols in red wine that according to researchers, leads to increase blood flow in the brain, and carries sugars and oxygen to the brain, becoming easier and faster to make complex calculations. The researcher and project manager Emma Wightman, noted that the effects are best perceived in older people, whose blood flows tend to decrease naturally, and therefore the improvement can be more easily noticed. Crystal Haskell, supervisor of the research, carried out tests with volunteers, replacing the resveratrol by the polyphenols from chocolate, and found that the sweet is capable of delaying brain fatigue after intense mathematical exercises. Thus, the combination of red wine and chocolate is even more effective for mental health. This way, tests to verify that other foods different than the resveratrol were less effective, that actually returned to a surprising result: wine and chocolate complement each other perfectly and provide better results than separately. 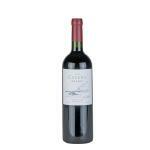 Marqués de Cáceres Reserva 2004: The same vintage, but a wine with a very different cut. Much more powerful with less mineral notes and more leather and vanilla. 2 big ones to compare. Marqués de Riscal Reserva 2005: Another great wine from an exceptional vintage. The fusion of the other 2 wines, spicy, balsamic and marked by firm tannins and well together. Special. And what about you? What wines would you choose? Which are your red wines with chocolate?